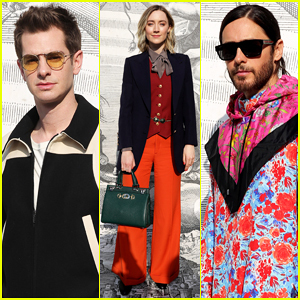 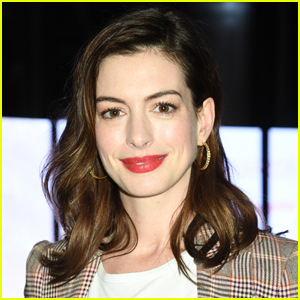 Andrew Garfield, Saoirse Ronan & Jared Leto Step Out for Gucci's Milan Fashion Show! 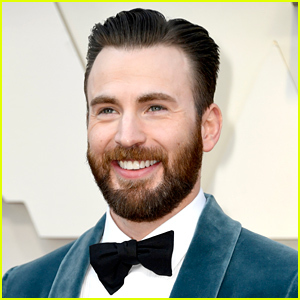 Vanity Fair's Hollywood Issue Features 11 Famous Stars! 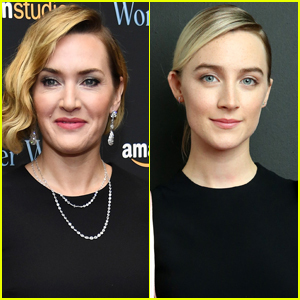 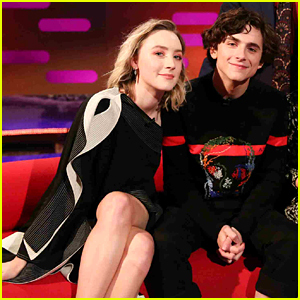 Saoirse Ronan Says Her Horse in 'Mary Queen of Scots' Was 'Biggest Diva'! 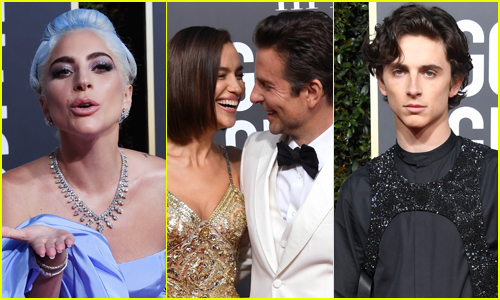 The 10 Most Popular Looks From the Golden Globes 2019! 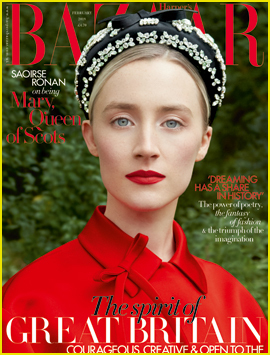 Saoirse Ronan Opens Up About Learning Royal Skills!